Welcome! 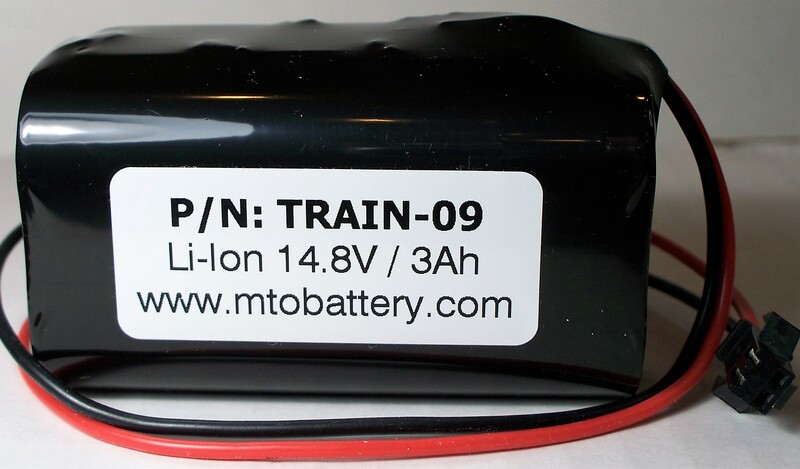 We specialize in adding Battery Power Remote Controls to your model train engines. Remote Control Systems of New England is your one stop source for Installs, Service, and Sales to add Battery Wireless/Radio Control System to your engines. With over 1500 installations we are experienced in every brand of “G” Scale Locos , “O” scale Locos and now ON30 models and HO models for conversions. 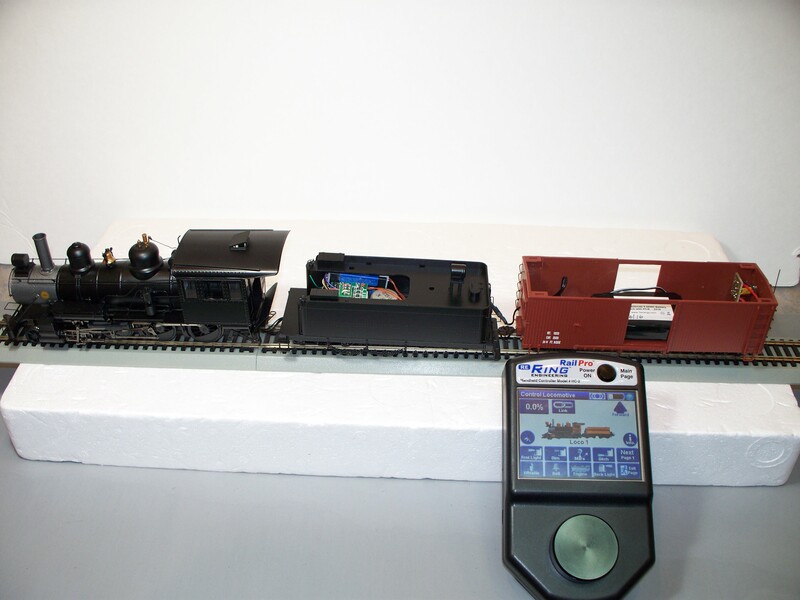 If you are new to our hobby or seeking a better system to operate your trains click on these pages to see why wireless battery power is becoming the preferred control system for outdoor and indoor trains. After your visit if you have questions or did not find something , please call or click on the contact link to request more info. START HERE! NOW ARRIVING…. the new RailPro Wireless system with HD Sound for Large Scale Engines. Finally an option to complex DCC system. No more CV’s, no more indexing, no more Power Districts, No more Boosters. Simple constant track voltage or go Battery power. All setting are done in English with a icon. 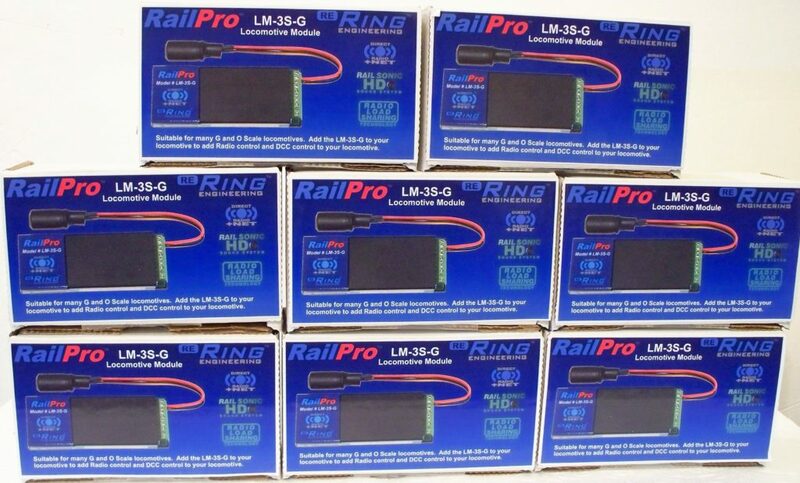 RailPro from Ring Engineering. HO & ON30 can have wireless remote control from track or battery power. Click here for RailPro info. Introducing our new line of high performance batteries. 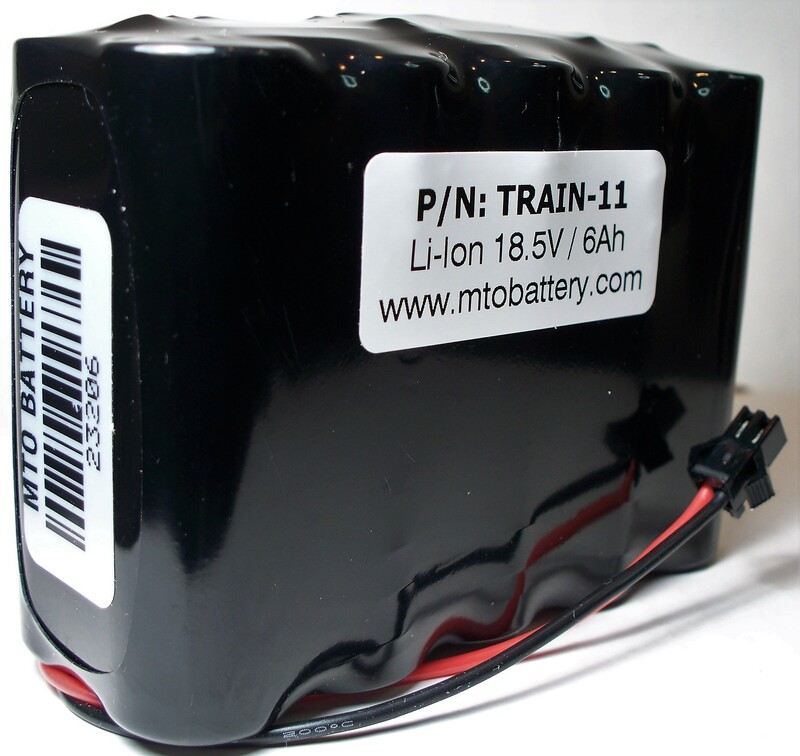 MTO Battery located in York, PA, produces these upgraded packs using matched cells, silicone wires, precision assembly and next generation Protection Circuit Module. These Lithium packs are made in 11.1v, 14.8v and 18.5v. With runtimes from .8Ah, 3Ah, 6Ah, 9Ah and higher. Click here for Battery page.